M Saraswathy gets in conversation with Moneycontrol's Vaibhavi Khanwalkar to find out more about the tech giant's leap into the gaming industry. 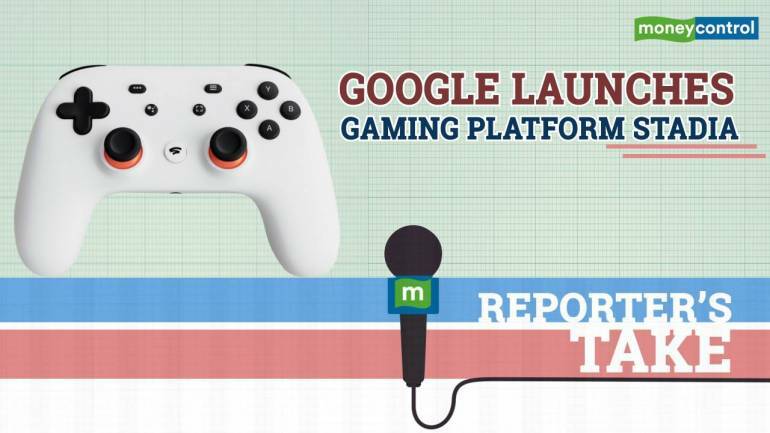 Google announced that it would launch a browser-based video game streaming service, Stadia. It will allow users to play games through their internet browser or YouTube without waiting for content to be downloaded to a device.